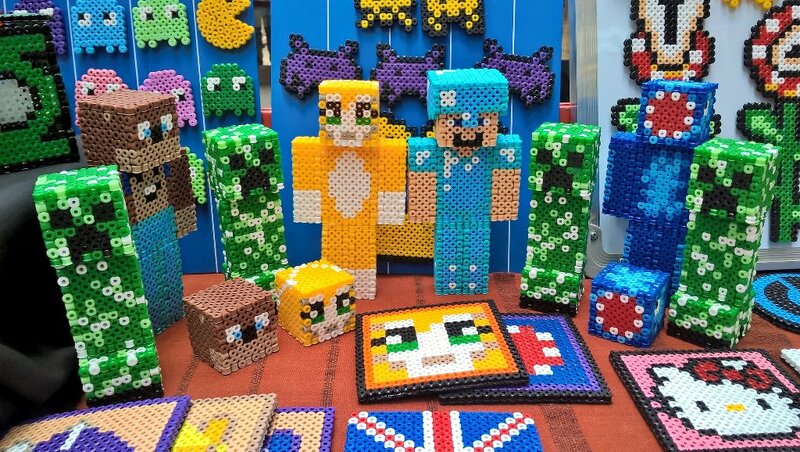 Our next market in Levenshulme takes place on Saturday 5th May 2018, 10am to 4pm. Find us on the Levenshulme train station car park, M19 3AB. Here comes another one! Our first of May, with a pretty darn awesome lineup of stalls, live music and kids fun to boot. Whoopee! This week’s Levy Market entertainment is muy caliente, so we hope we get sunny weather to match! We’ll be enjoying live tunes from the fabulously eccentric Ian Brown y los Gazebos, a six-piece band playing everything from jazz, latino and blues to calypso, pop and American songbook classics. Confirmed: it is DEFINITELY dancy! 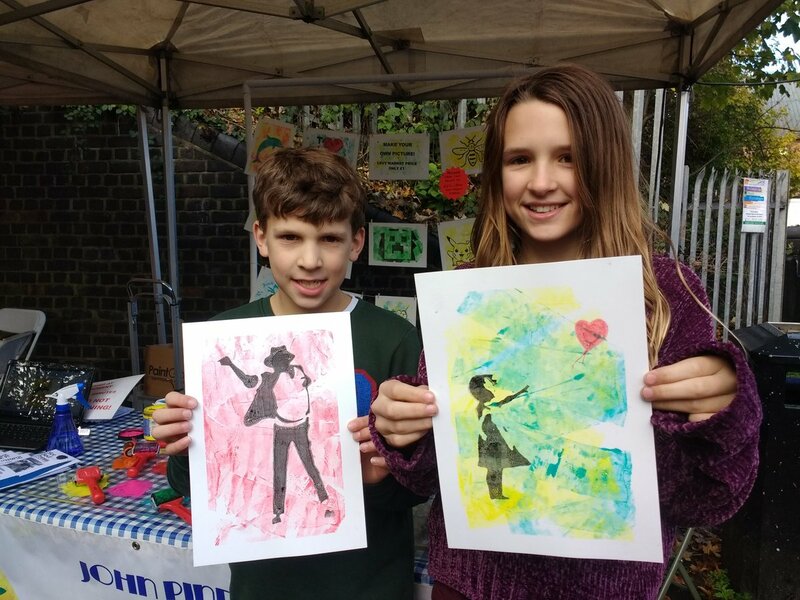 For those budding little artists, John Pindar Arts is running kids screenprinting sessions all day long for the total bargain price of just £1 a child. Take home some lovely colourful artwork for the fridge along with your market haul.